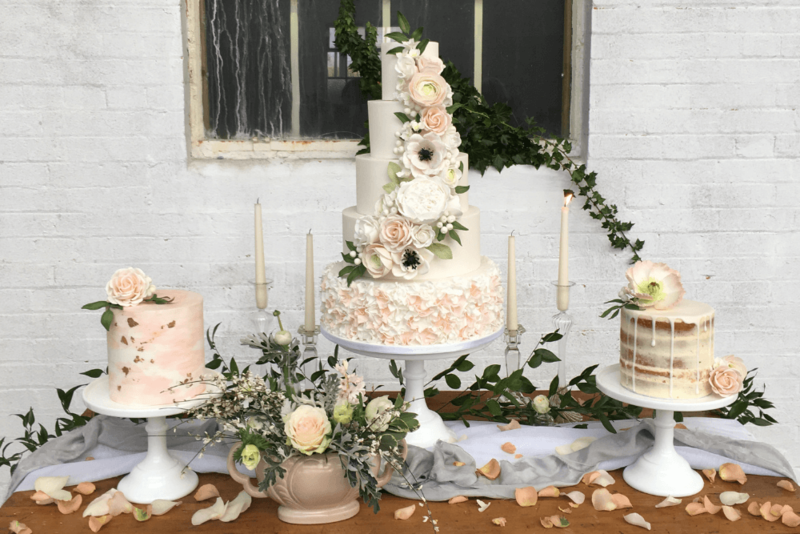 On any given day, you’ll find me in my kitchen, making sugar flowers, baking, and smoothing fondant onto perfect towers of cake. 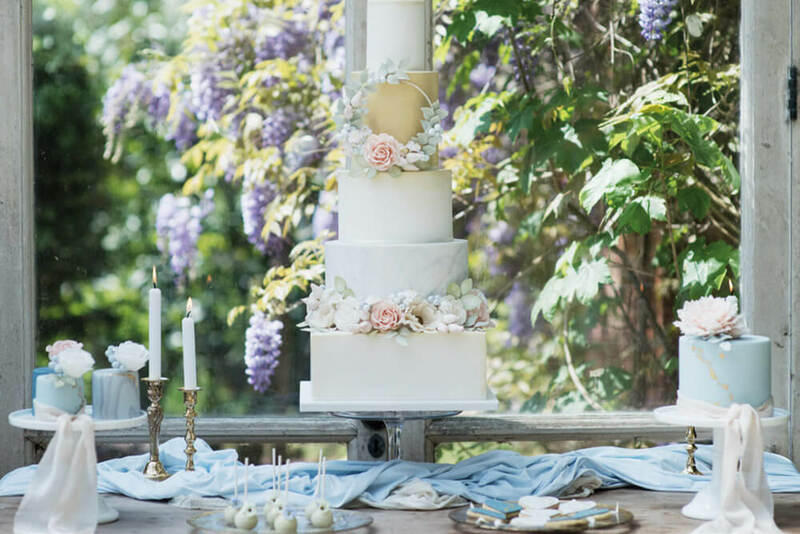 It’s my dream job, because I love working with my hands, I love making beautiful things, and I love working for myself. How did this all happen? I had a successful career in sales for 16 years before motherhood prompted me to slow down and do something different. 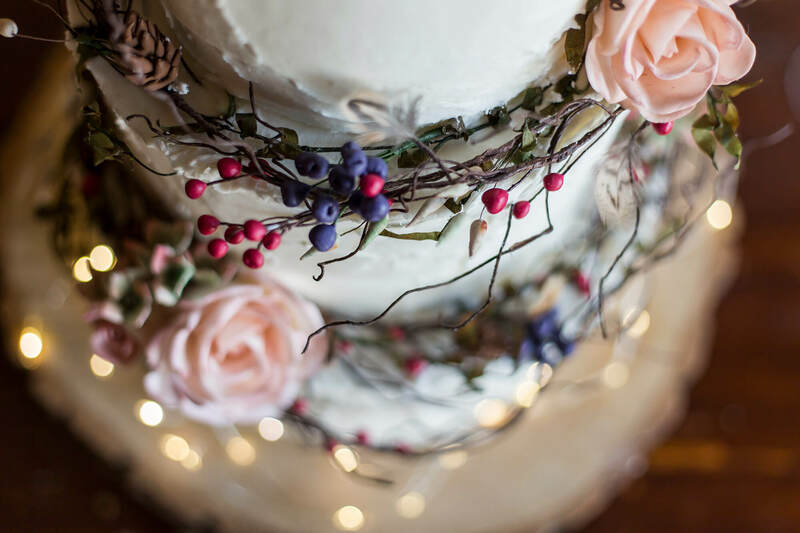 In pursuing a hobby, I found myself setting up my business in 2014 and making cakes full-time. 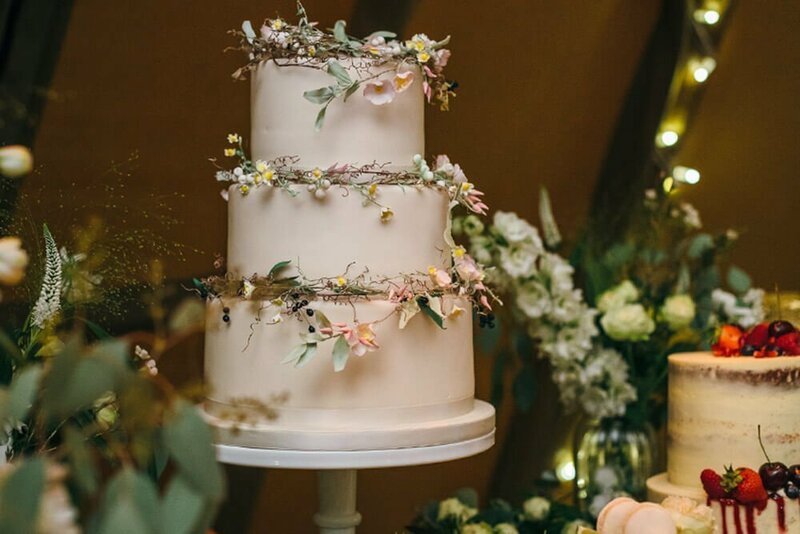 Precise, reliable and experienced, from your initial cake consultation, right through to delivery and set up on the big day, I strive for perfection. 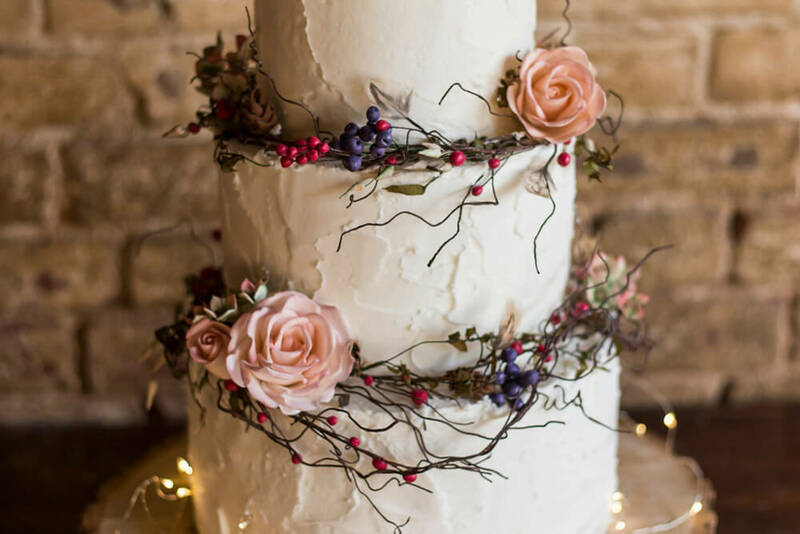 I love hearing all about your plans, so whether your style is contemporary, vintage or just totally ‘out there’ I’ll work with you to design the cake of your dreams. 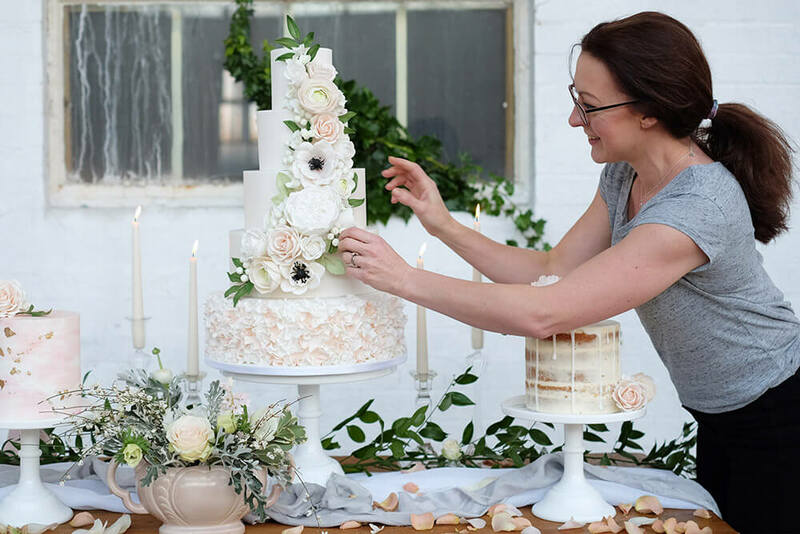 In 2018 I was named as ‘Best Wedding Cake Maker’ in the EDP Bride Wedding Awards (we were previously trading as Little A’s Cakery) I was also selected as one of just two finalists for the overall ‘Wedding Innovation’ award! 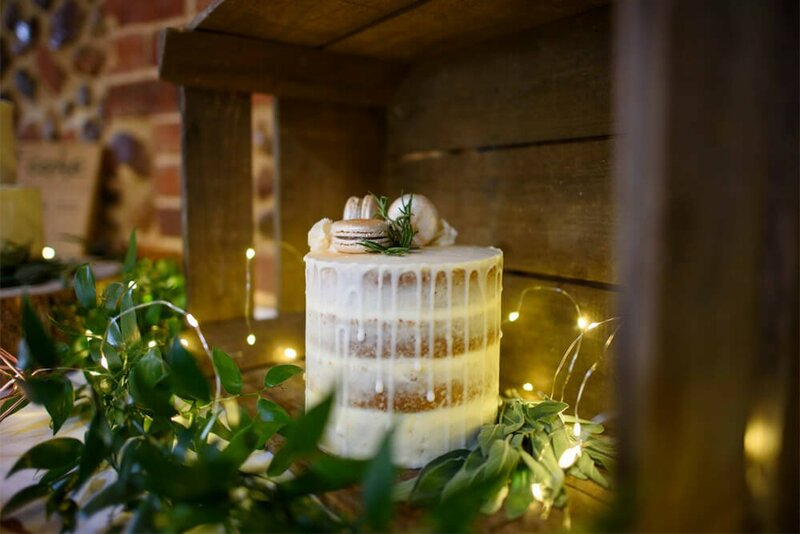 You can regularly find my cake designs featured by Rock My Wedding, Bloved Blog, Marry In Norfolk, Bride Magazine and Whimsical Wonderland Weddings.